This is one of the most popular LipSense colors, and it’s easy to see why. Bella is a matte color and is a perfect base for any of the sparkly glosses as well as Glossy or Matte. It’s been out of stock for a long time, but I just got my hands on a bunch of them! Come and get ’em! 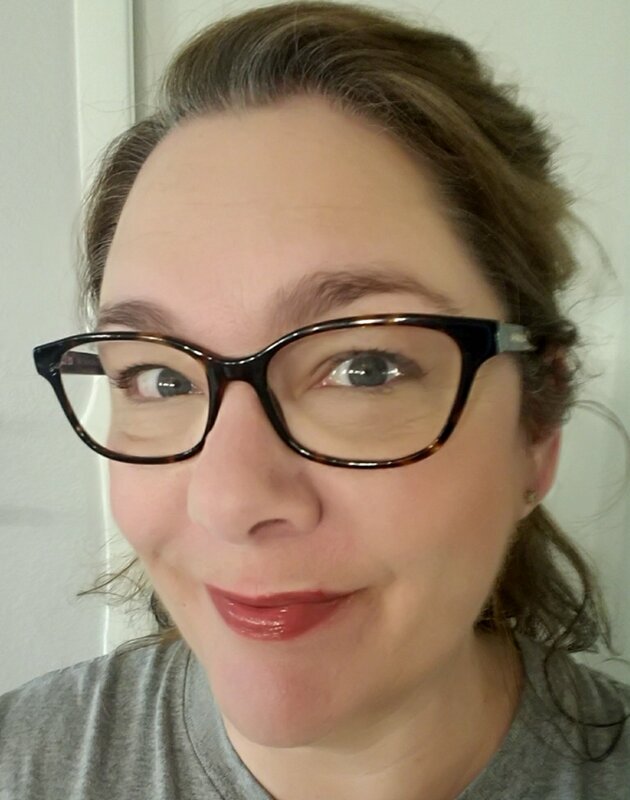 ← What’s so special about LipSense? That is one color I have not tried. Can’t wait to check it out.